Career Outlook or Enhancement - Why Learn To Fly? Be A Pilot for reasons related to Business, Career, Education, Personal Accomplishment, Pleasure and Adventure...... Flying will provide opportunities to network and meet new friends and business associates, open career, educational and business doors not previously available, and generate exciting opportunities never dreamed possible. Consider a career as a Commercial Pilot or one in a related field such as Airport Management, Aviation Mechanics or Pilot Training or Education. Stop Dreaming and Start Flying yourself and business associates in your own airplane or rental airplane on business trips subject to your time lines instead of being dependent on Commercial airports and Airline schedules. How about a flight to the beach or golf course for the day?....Why not take off from your local airport with friends or family on a flying adventure to a near- by island resort for lunch or charter fishing? ....Imagine visiting family or friends by air in your own airplane without spending hours or days in a car? Have you ever considered serving your country as a military pilot and upon retirement flying for the airlines? All these possibilities and more are available should you make the choice to Learn To Fly. 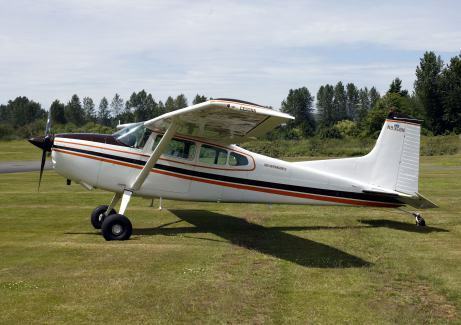 Whether you are committed to learning to fly or just want to experience the one time joy of flight or, you have thought about learning to fly and are uncertain about whether or not you are ready to make that commitment, a Discovery Flight is your no obligation way to experience flight. 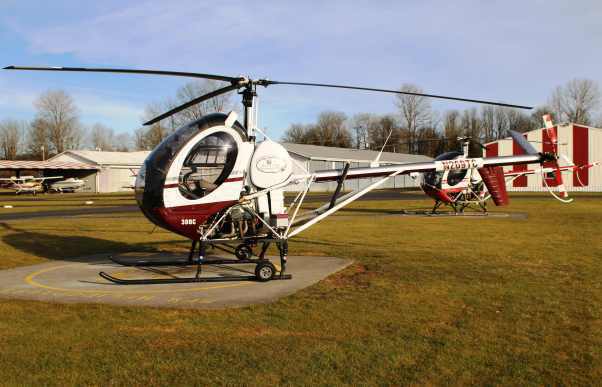 A Discovery Flight in an airplane costs just $95.00, and in a helicopter, just $175.00. On this half-hour Discovery Flight you will take control of the aircraft and perform basic maneuvers and an assisted take-off and landing under the careful watch, control and guidance of your own professional flight instructor. What are you waiting for? ...Stop Dreaming and Start Flying!